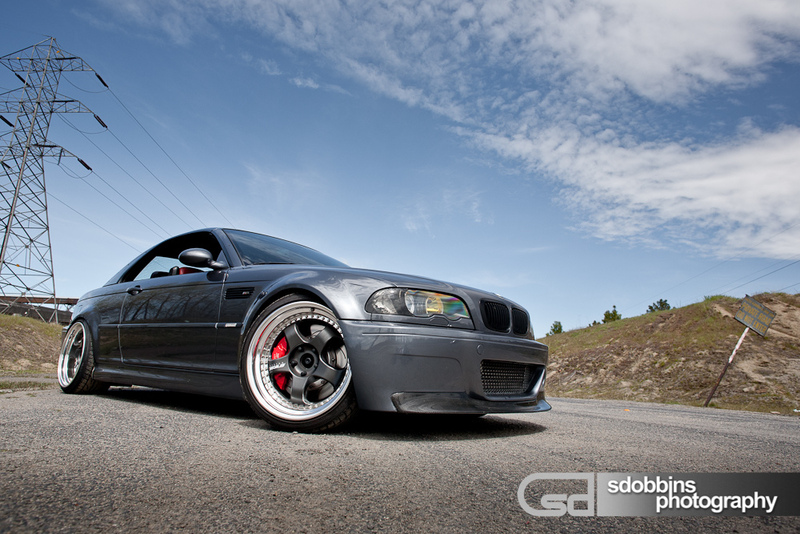 Stanced & Charged M3 – MoMoHitsTheSpot! 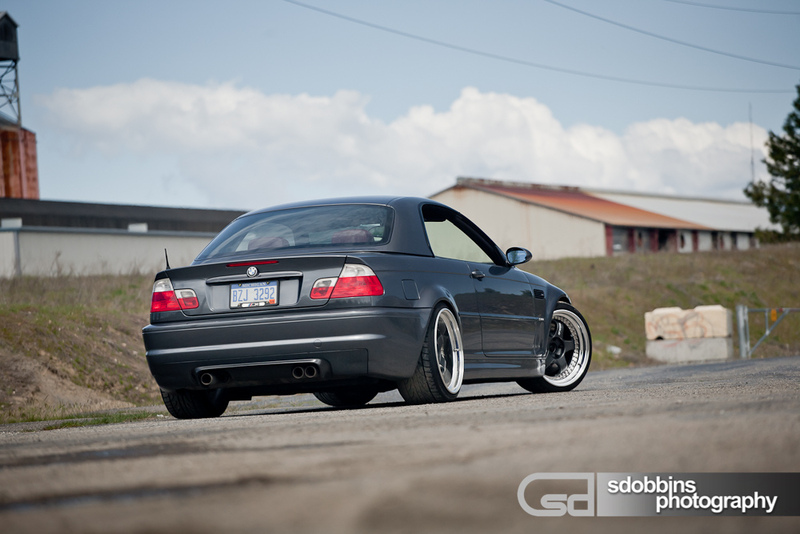 Here’s a nice set of photos shot by Samuel Dobbins of an immaculate E46 M3. This supercharged convertible Bimmer is rockin a set of super aggressive Work Meister S1, along with the usual CSL pieces such as the front bumper and rear diffuser.